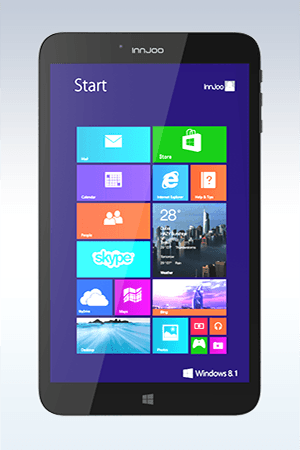 InnJoo has announced the release of InnJoo Leap 4 – another Windows Tablet in the series of InnJoo Leap. 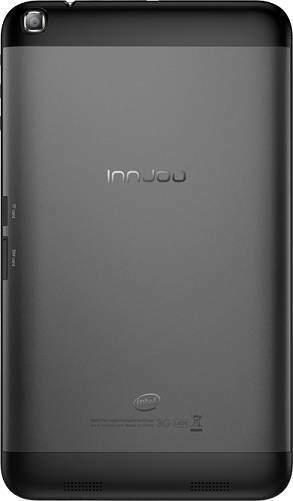 InnJoo Leap 4 is the 4th release in the InnJoo Leap series as we have seen the release of the InnJoo Leap, InnJoo Leap 2 & InnJoo Leap 3. 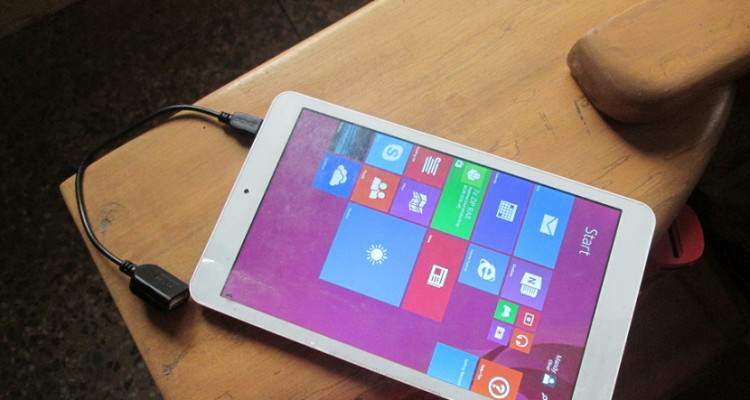 Price level The price of the InnJoo Leap 4 is expected to range from N25,000 – N30,000 in Nigeria depending on your purchasing location. Nice one by Innjoo! The Innjoo leap 4 is such a great laptop with amazing specs but I think the battery capacity is low and nice review by techlector team!